Did Defendants in Roundup Trial 'Geo-Fence' Jurors with Pop-Up Ads? Geo-fencing is a digital marketing tool that allows companies to send pop-up advertisements to cell phone apps within a designated geographical area—in this case, according to plaintiffs attorneys, the courthouse in Oakland, California. 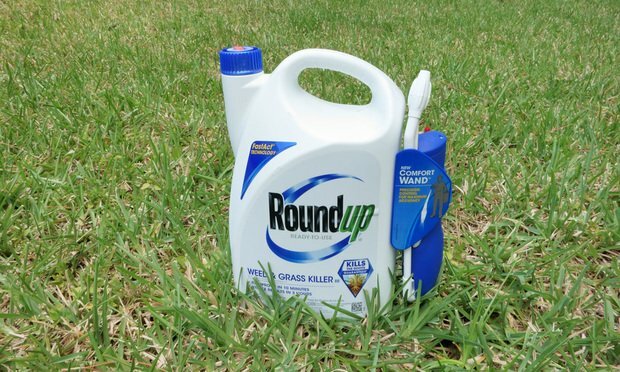 At the beginning of the third and latest trial over alleged toxic properties of Roundup, plaintiffs lawyers asked a judge to prevent Monsanto Co. from advertising that its weed killer was safe. Their motion for temporary injunction focused on a full-page ad in The Wall Street Journal on the first day of voir dire, but that wasn’t what alarmed them the most—in court, they brought up another, more cutting edge, marketing practice: geo-fencing. Lawyers representing three Native American tribes have filed a motion to create a separate discovery track in the Equifax data breach litigation for Indian tribal governments. One might think it’s a no brainer that a law firm website has some strong technical management standing behind it. But surprisingly, particularly in the organizational sense, this can be a more complex challenge than one might anticipate. On Wednesday, the U.S. Judicial Panel on Multidistrict Litigation appointed U.S. District Judge Paul Grimm to oversee more than 80 class actions against Marriott.